5 Email Newsletter Metrics Worth Looking At! You’ve gone to a lot of trouble to create a visually attractive, content-rich email newsletter that’s your pride and joy. So, how’s that helping you? Honestly, do you measure your email newsletter’s performance? If not, you should look hard at several metrics to learn not only how well you’re doing, but also how you can do things better. Let’s have a look at what a few of these newsletter metrics ought to be. Clicks and conversions – Presumably at least part of the reason you’re sending out your newsletter is to generate clicks to your offers or other form of conversion. You need to track this metric most closely of all, since it is often the gateway to the rest of your products and services. Bounce rates – To put it simply, emails that aren’t delivered successfully are considered as bounces. A “hard bounce” is where you have an email address that is no good, while a “soft bounce” suggests either full inboxes, or perhaps server issues. If your bounce rates are excessive, your email provider will probably want to have a word with you. Open rates – This is not quite as important, but only because there isn’t a completely accurate way to track the numbers on this. (Due to image files loading) However, as a general guide, it’s worth keeping track of. 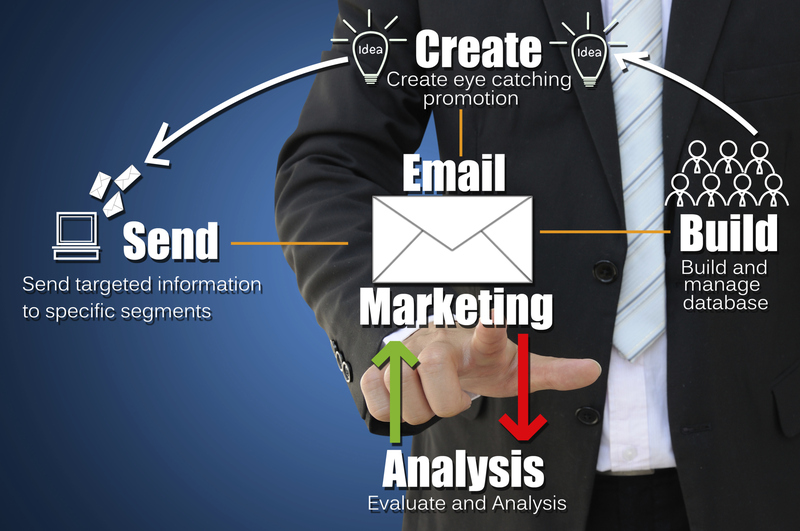 The industry average for email marketing opens is typically between 15-20 percent. Delivery rate and spam complaints – If you notice that your email delivery rate is below 95 percent, there is probably an issue with the quality of your list, (dead addresses) or your email provider itself. In addition, if your spam complaints are creeping north of 1 percent, you need to act. Actually, you’ll probably be compelled to by your email provider. Unsubscribe rates – You’re going to have people unsubscribe from your list every now and then; there’s no way around it. A normal rate is less than 1 percent, and if any particular email or series of them is anywhere near 5 percent, you’ll have to take a close look at why. Either the quality of the message has slipped, or maybe your mobile version isn’t what it should be. More than half of all emails are now read on a mobile device, so it’s crucial that your emails be mobile optimized!